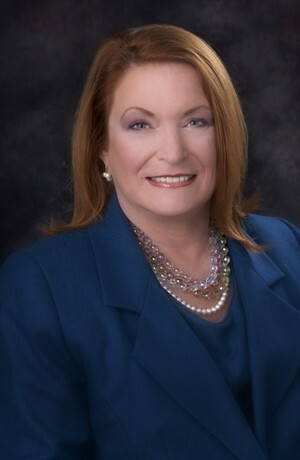 As a Senior Financial Representative, Connie began her career in the financial services industry in 1980 after having been the Executive Director of the Oregon Dental Association and the Western Dental Association/Los Angeles for eleven years. She found that dentists who had disabilities, or families dealing with the death of a dentist spouse, had hugely different experiences whether insurance programs were fully funded or not, and she wanted to make a difference. Also, retirement funding and investments for retirement were clearly essential components to the success of a dentist’s retirement planning. She began working with individuals and other small to medium-sized business owners to help them implement those same principles for safety and prosperity during working life and retirement life.